(London, UK) 17th July 2018 – Namos Solutions has today announced the appointment of Richard Lumsden as Portfolio Director, as part of its new operational structure. 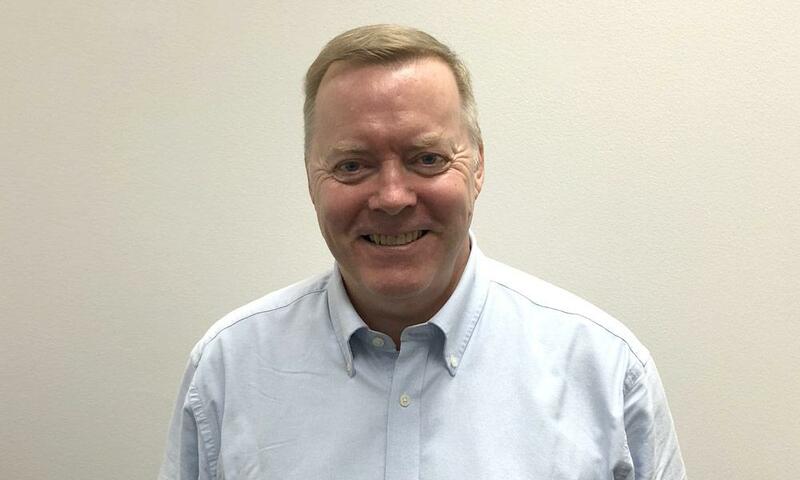 Richard will be responsible for leading and managing the Namos global portfolio of projects, providing expert knowledge and support in driving the project teams across the entire project lifecycle, ensuring a successful, on-time and on-budget delivery. 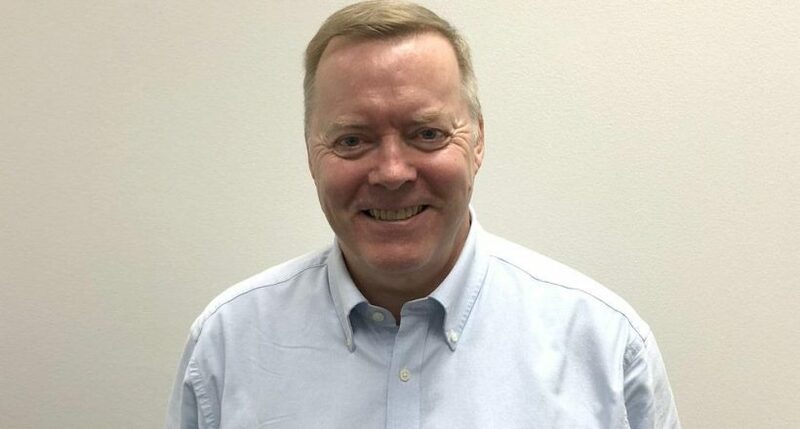 Namos Solutions is growing rapidly to meet the needs of their expanding client base and Richard will take the company’s portfolio management abilities to new levels of quality and capacity, serving a greater number of Namos clients with excellence. 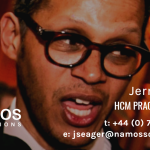 Richard has worked for Namos since June 2015 as a Project Manager. Richard brings with him a strong history of project management experience and expertise in portfolio assurance, governance and methodology. 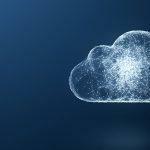 Please connect with Richard Lumsden via LinkedIn and Twitter. Follow Namos Solutions at LinkedIn and Twitter. 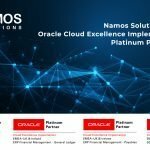 Namos Solutions are an award-winning Oracle Platinum Partner, specialising in the implementation and support of ERP, EPM and HCM business solutions, both on-premise and in the Cloud. With global experience together with an impeccable track record, our business is built on our passion for delivering successful business transformation. Passion underpins everything we do at Namos – passionate about delivering beyond expectations, earning trust and building long-lasting relationships with our clients. 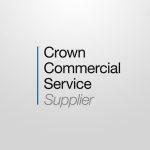 Although based in central London, we work wherever our clients need us to be. Many leading organisations, located all over the world trust and rely on our expertise to deliver industry-leading business solutions. Namos customers can currently be found in the UK, Europe, Middle East, Asia Pacific, North America and Africa.